Where can you wander into a vaudeville club, get hypnotized, watch a sideshow artist perform on a bed of nails and more? It’s time to experience culture on the fringe. For the fifth annual edition of this global theater phenomenon, Pittsburgh Fringe will host 30 international, national and local performers in five North Side venues. Many of this year’s performers are veterans of the venerated Edinburgh Fringe Festival. From a “cringe-inducing” twist on Judy Blume’s iconic puberty novel to a one-man show about video games and a dance piece showcasing feminine hygiene, no two performances will be alike. History buffs will love the productions exploring the Falklands War, Black Panther leader Fred Hampton and 19th-century philosopher Karl Marx. Help Peter Michael Marino use an arsenal of Post-it Notes to create a one-of-a-kind interactive show, and watch as footnotes come to life in “Shakespeare Annotated.” Buy tickets. Kayak across Greenland, go deep-water rock climbing on Mallorca and live off the grid in the Amazon — all from the comfort and safety of your chair. If this gets your adrenaline pumping, then Banff is your ticket. The world’s leading mountain festival is rolling into town with action-packed flicks you won’t be able to catch elsewhere in Pittsburgh. The breathtaking cinematic roster includes 17 award-winning action, environmental and adventure films selected from 400 submissions. 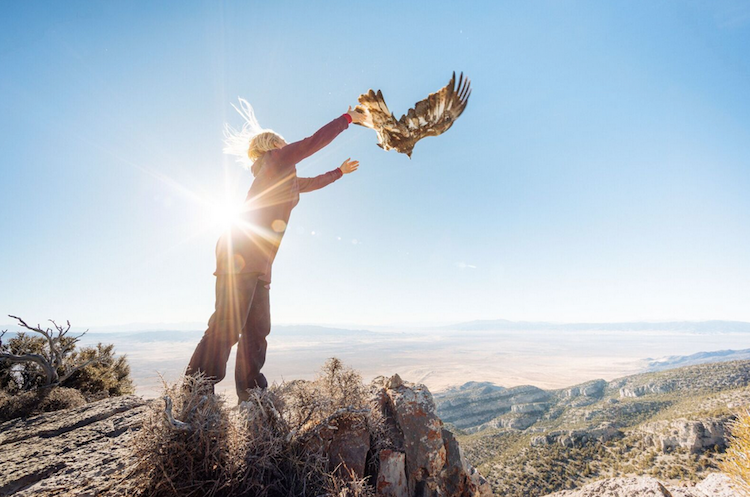 Meet 90-year-old ice skater Yvonne Dowlen, explore raptor conservation with ecologist Charles Post and cheer on extreme athlete Aaron Rice as he attempts to break a world record by skiing 2.5 million vertical feet. You’ll leave in awe of the courage of one-armed climber Maureen Beck and the gravity-defying stunts of the “air surfing” Flying Frenchies. Adventure enthusiasts will bond at the Après Banff party at the Allegheny Elks Lodge. Buy tickets. From the kitchen table to the neighborhood pub to the haute couture runway, there are so many ways to go green and mean it on Earth Day. This citywide showcase of regional advancements made in sustainability, technology and innovation is packed with four days of Earth-forward events. Lidia’s Pittsburgh kicks things off with Dirt to Dish, a zero-waste dinner benefitting 412 Food Rescue. 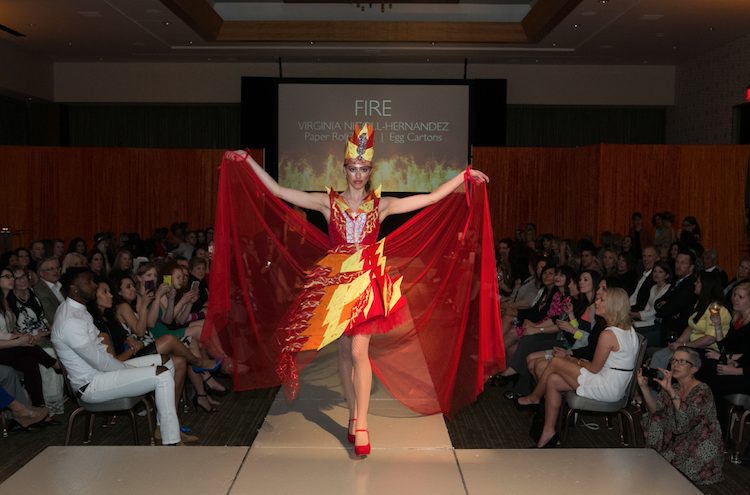 Explore the intersection of sustainability and design at Richard Parsakian’s buzzworthy Ecolution Fashion Show at the Fairmont. Showcasing 20 designers, the event will feature music by DJ Selecta and performances by Kelsey Robinson, Vanessa German and Texture Ballet. Get down to brass tacks at the Sustainable Business Breakfast, and eat your way through Earth Day at the Food Truck Festival. Head to the Paint the Square Green marketplace for live music and environmentally-friendly products and services. Don’t miss the Sustainable Sips Pub Crawl April 21 throughout Market Square. Learn more. Sammy Davis, Jr.: I’ve Gotta Be Me, Sam Pollard, 2017. Marking a quarter decade, JFilm is hosting 11 days of international Jewish-themed films, director Q&As, Film Schmooze chats and receptions. All Pittsburgh premieres, the 20 narrative and documentary films will bring compelling stories from Argentina to Belgium to the Czech Republic to the big screen. JFilm’s opening night festivities will take audiences on a journey to Israel, where childhood friends from summer camp — including Pittsburgh’s own MLB.com reporter, Jonathan Mayo — make a movie about Jewish baseball players. The night will include a Q&A with Mayo and a pop-up, storefront after-party. 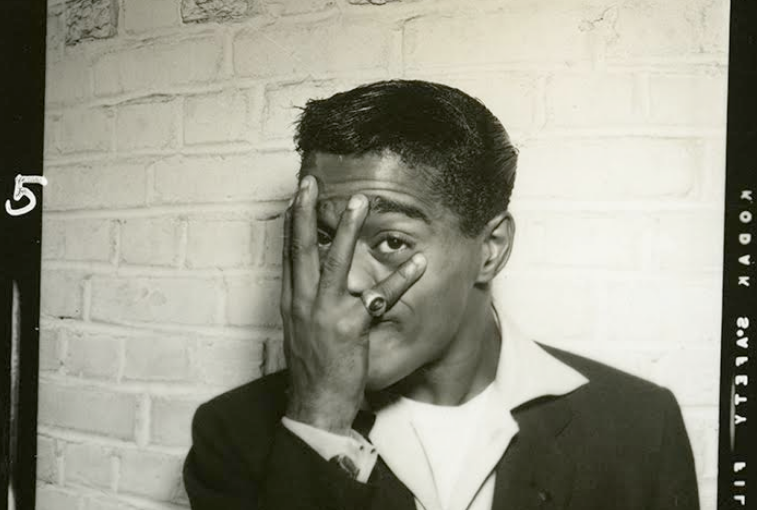 Not to miss is award-winning filmmaker Sam Pollard’s documentary, “Sammy Davis, Jr.: I’ve Gotta Be Me,” exploring the achievements and tumult that surrounded the star’s career. With “Monsieur Mayonnaise,” the Paris-born Australian cult filmmaker Philippe Mora discovers his father’s remarkable exploits in the French Resistance and his mother’s dramatic escape from a prison camp. View a schedule and buy tickets. 8. Cultured Cocktails at the Benedum: April 28, 7:30 p.m.
Tom Collins, Brandy Alexander, Singapore Sling. Cocktails carry evocative names that quench our thirst. But how often do we get to explore the stories behind their monikers and recipes? According to The Pittsburgh Cultural Trust’s inaugural Cultured Cocktails benefit, “every drink has a story.” Taste your way through a cocktail club time machine — from Prohibition to the 21st century. 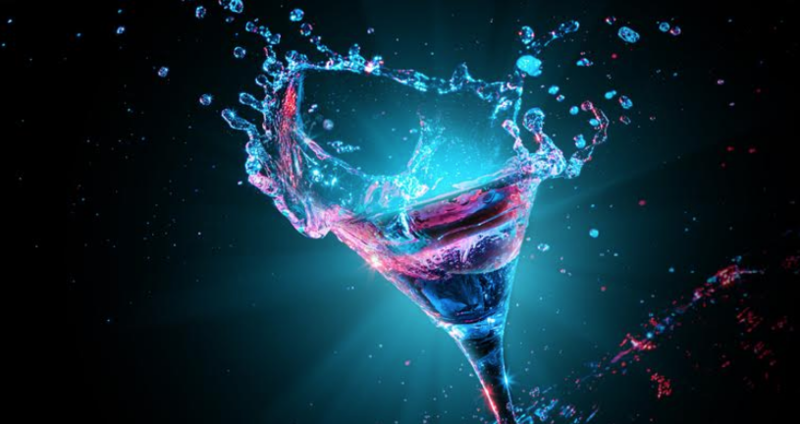 Renowned NYC-based mixologist Christopher Cardone will be joined by Pittsburgh’s most sought-after bartenders who will mix, shake and stir the night away. Their dazzling drinks will be paired with selections from top Pittsburgh restaurants like Scratch, Or, the Whale and The Commoner. For an added twist, restaurants will base their chef-driven offerings on Broadway shows — think Rent, Hamilton and Cinderella. Groove to mood music by DJ Selecta, and pop into the photo booth with drag queens Miss Thea Trix and Boston Michaels to model threads from Eons Fashion Antique. Buy tickets. 9. PGH Photo Fair at Carnegie Museum of Art: April 28 & 29, 10 a.m. – 5 p.m.
Pittsburgh’s only fair promoting fine art and contemporary photography returns with 14 internationally known exhibitors, and you’re going to want to make time to peruse them all. Inside CMOA’s inspiring Hall of Sculpture, established and new dealers and arts organizations will sell photographic works that you can’t find anywhere else in Pittsburgh. There’s something for every image aficionado and every budget — from $40 photo books to $40,000 vintage prints. Admission is free, and attendees can shop for museum-quality works, limited-edition photo-based art projects, magazines, 19th-century prints, and much more. Exhibitors include Aperture Foundation and Foley Gallery from NYC, Chicago’s Andrew Rafacz Gallery, Pittsburgh’s own Silver Eye Center for Photography and Curley´s Antiques, and more. The 10X10 Photobooks’ Reading Room and Braddock Carnegie Library’s Art Lending Collection will also be displayed. Get a first look at the April 27 preview party. Paintings by Scott Hunter (L) and William Pfahl (R). 10. Art for Change at the Westin Convention Center: April 30, 6 – 11 p.m. Outstanding art, compassionate giving and social change will converge to provide vital services for local LGBTQ communities. There’s no other gala in town where you can end up going home the owner of a Herb Ritts photograph of Prince, a Shephard Fairey screenprint or an antique print of Paris. One of the art scene’s hottest local auctions, this is your chance to score a daring conversation piece, enliven that bare dining room wall or dip your toes into the world of collecting. Bid on 200 fabulous works of art — from bronze sculpture to watercolors to custom wood furniture — as well as travel, memorabilia and cultural packages. Make the rounds at food stations crafted by local purveyors like Black Radish, Superior Motors and Pie For Breakfast and more. 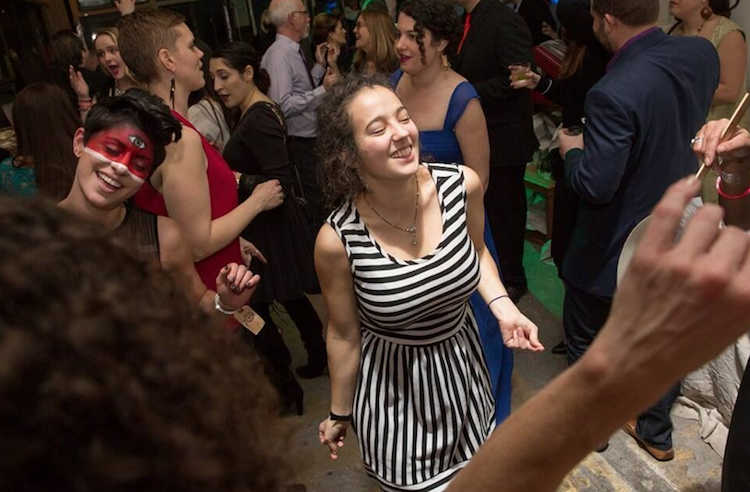 All proceeds from Art for Change will support PERSAD Center’s programs for LGBTQ communities. Buy tickets. The post 10 Pittsburgh events you won’t want to miss in April appeared first on NEXTpittsburgh.